London, 18 January: A pair of influential reports published by the medical journal, The Lancet, are a “gross distortion” of public health science and threaten to devastate public health in the developing world. That is the warning by eminent epidemiologist Mikko Paunio. 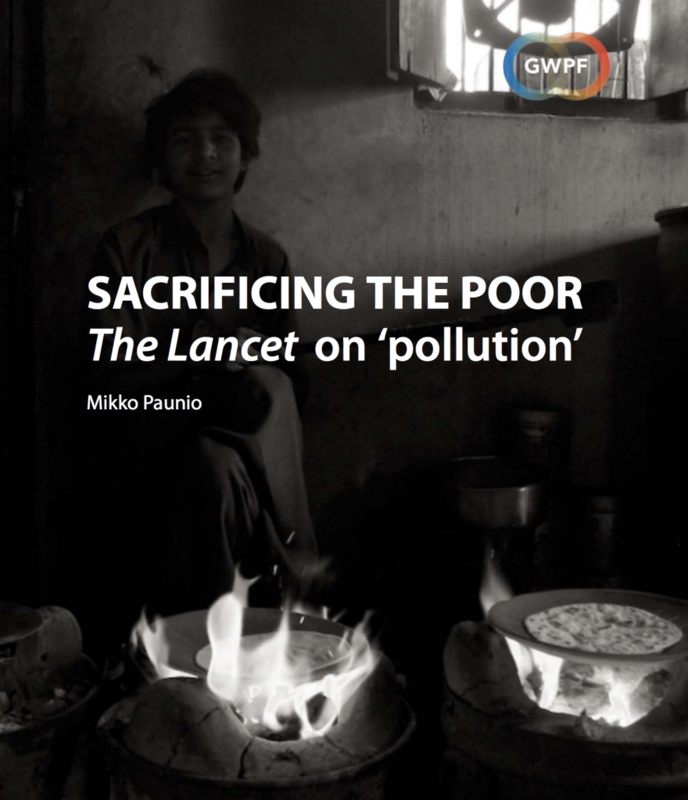 Dr Paunio has set out his position in a hard-hitting report published by the Global Warming Policy Foundation (GWPF) this week, just ahead of an important meeting of the World Health Organization Executive, which is expected to consider the Lancet Commission’s proposals. “Professor Paunio writes clinically and factually to demonstrate the errors, exaggerations, distortions, misquotations and suppressions of established evidence which pervade The Lancet reports. His facts and arguments are vitally important and should be widely read,” writes former Labour minister Lord Donoughue in his foreword.